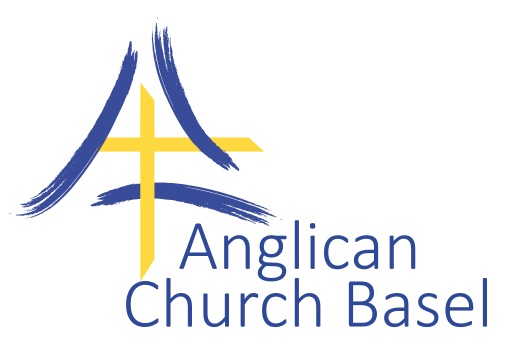 The Anglican Church Basel follows the commandment of Jesus Christ to “love the LORD your God … and … to love your neighbour as yourself”. Rooting ourselves in prayer, guided by the Holy Spirit, we engage with the Word of God as revealed in the person of Christ and in the Bible. We embrace the Archbishop of Canterbury’s call to unite in love, joy and celebration of our humanity; of our creation in the image of God; of our belonging to Christ – all of us, without exception, without exclusion. • Being outward looking, responding to the needs of the marginalised, safeguarding the integrity of creation and seeking to bring about the Kingdom of God on earth as in Heaven, in order to proclaim the Good News through our words and actions.